When you swipe your credit card , you're usually guided by one of two rationales: convenience or reliance. 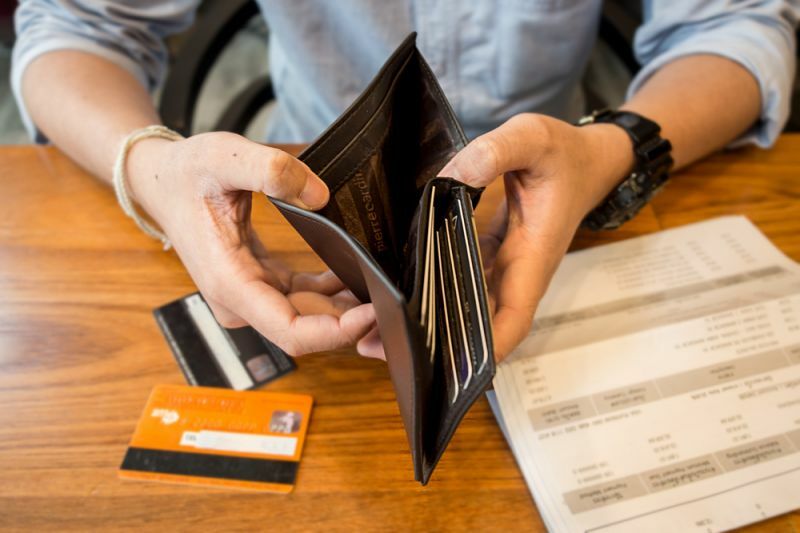 Just 35 percent of U.S. credit card holders pay their balances in full each month, according to a study released by the Boston Fed, whereas the remaining majority accumulate revolving debt, averaging $4,717 . For the most part, credit card debt is cyclical. Average household credit card debt tends to fall around tax season, as taxpayers put their refunds toward their balances, while the holidays create an uptick in household credit card burden, according to the Motley Fool . Alaska and Hawaii, the states not included in the contiguous U.S., rank toward the top of this list. A higher cost of living and geographic isolation force residents in these states to pay more than the national average for many essentials, like health care and groceries. According to CareerTrends , Alaska's overall cost of living is 15 percent higher than the national average. In Hawaii, it's 36 percent higher. Housing costs in Alaska are 42 percent higher, health care is 33 percent above the national average and child care costs are 14 percent greater.